Springfield is the most populous city in Western New England, and the seat of Hampden County, Massachusetts, United States. 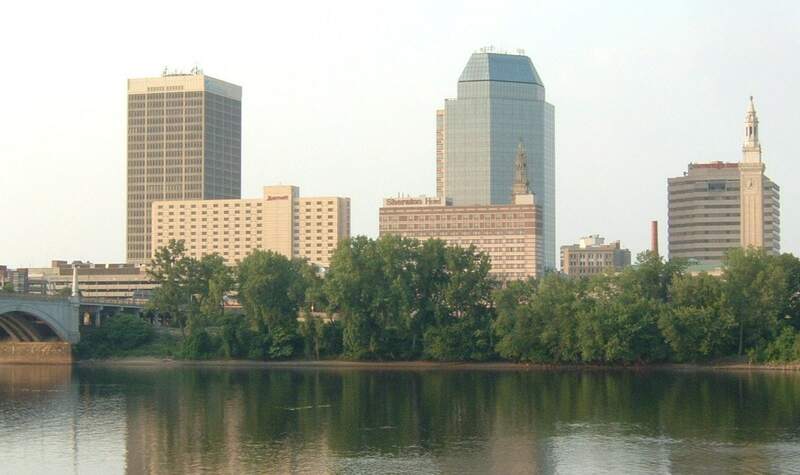 Springfield sits on the eastern bank of the Connecticut River near its confluence with three rivers; the western Westfield River, the eastern Chicopee River, and the eastern Mill River. As of the 2010 Census, the city’s population was 153,060.